Early flowering, leaves very broad, green or grey green, sometimes mottled or striped. Stem medium to long. Large long flower, base variable. Includes some subspecies, varieties and hybrids which resemble T. Fosteriana. 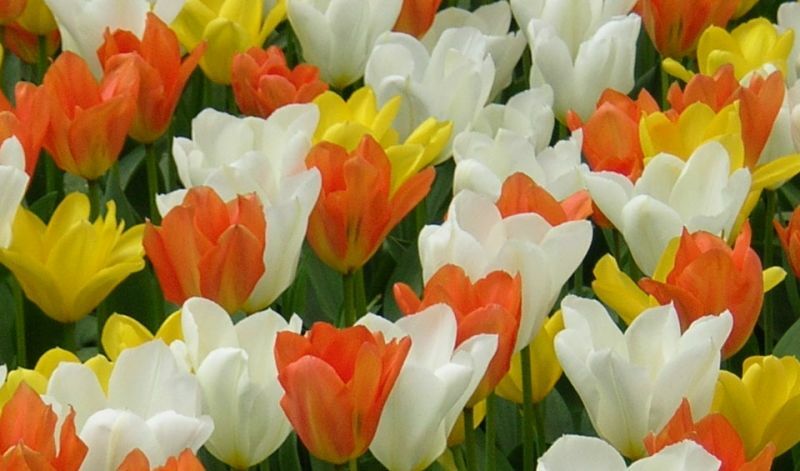 'Exotic Emperor' (white with green), 'Juan' (deep orange, yellow base), 'Orange Emperor' (orange), 'Sweetheart' (lemon-yellow, ivory-white edges), 'Red Emperor' aka 'Madame Lefeber' (red), 'White Emperor' aka 'Purissima' (white) and 'Yellow Emperor' aka 'Yellow Purissima' (yellow).